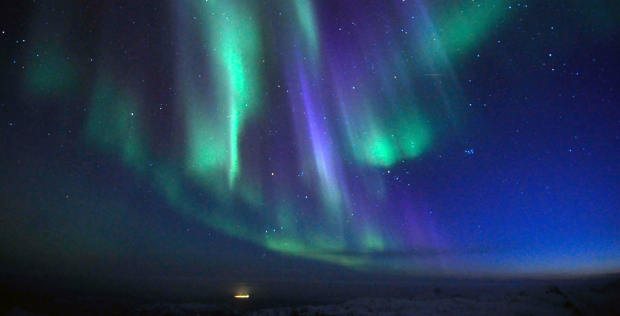 The scientific name for the Northern Lights is aurora borealis, named after the Roman goddess of the dawn. 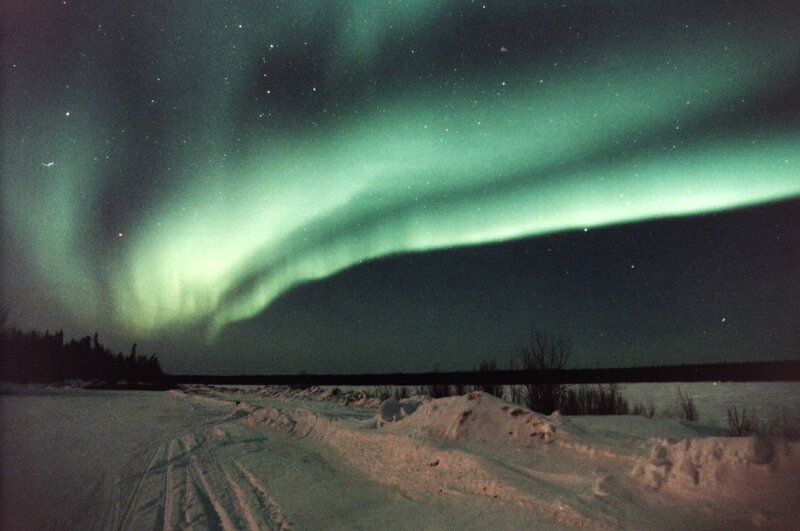 Northern Lights are essentially created by the interaction of the Earth’s magnetism and solar wind. The best displays occur in the northern parts of Sweden, Norway and Finland, Greenland and Svalbard, Alaska, Canada and Russia. The best months to see them are in February and March and then in late October and November. 1 Go during a period of ‘solar maximum’ – the climax of an 11-year aurora cycle. In other words, now! 2 Go as far north as possible. You can see them anywhere in the northern hemisphere that sits within or just outside the northern aurora belt. The belt moves around a bit, but it generally follows the edge of the Arctic Circle. 2 Avoid full moons – they cause too much light pollution. Plan your visit to coincide with a new moon, if possible. 4 Be patient. Spotting the aurora boralis is a waiting game. Focus your ‘spotting’ efforts between 9pm and 3am. 5 Give yourself time – the longer you stay, the greater the likelihood of a sighting. Also, if the aurora appears, there is a good chance it will be seen on several consecutive days. 6 Get mobile. Choose a tour with different transport options – husky, snowmobile, boat, sledge, etc – so you can track down clear skies more easily. If the sky is cloudy the lights will be obscured. 7 Don’t be disappointed if you don’t see the elusive lights – there are so many other exciting pursuits to enjoy in these northerly regions.